After four long years, Oculus Rift has finally arrived in the United Kingdom, but according to one analyst firm the premium virtual reality headset might be coming in with a launch price that's a little too high for the British consumer. 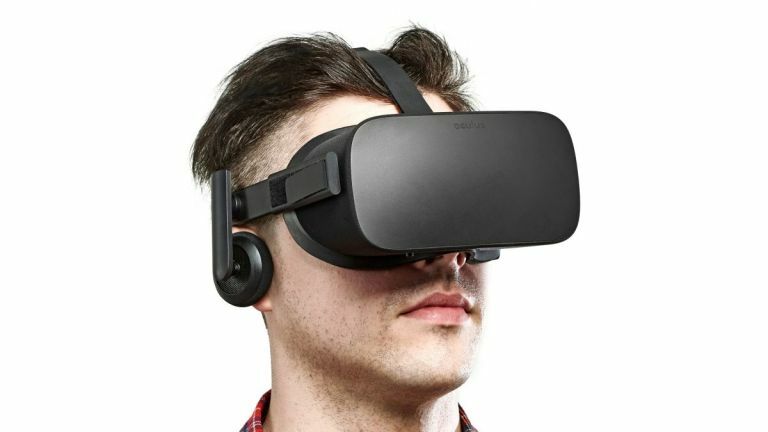 With a UK price of £549, Oculus has priced the headset higher than in the current pricing in the US in the hope that it will replicate the aspirational effect of Apple's products. However, this decision could be a," risk," for the Rift according to analyst firm, CONTEXT. "CONTEXT's latest insight into the market shows that 34 percent of UK gamers are willing to spend up to £500 for their first VR headset," says retail MD, Adam Simon. "However, this figure drops sharply to only three percent for the £500- £600 bracket. This is also mirrored by general consumers, of whom only two percent would meet Oculus' asking price." "CONTEXT has been tracking the rapidly growing VR sector and recently conducted a huge European-wide consumer survey about attitudes towards the new technology, including opinions on Oculus and other manufacturers in the space," he adds. However, while that price point might be a little alienating for early adopters, Simon does agree the decision will ultimately work in Facebook and Oculus' favour, adding: "By keeping the price out of reach of most of the general public, and focusing on the most committed Oculus fans, they are able to closely monitor demand, and control their supply chain accordingly." The Oculus Rift is now available in the UK for £549 from retailers John Lewis, Curry's PCWorld, GAME Digital Plc, Harrods and online via Amazon.